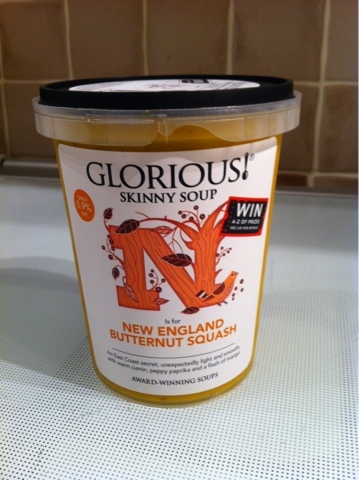 I'm obsessed with Glorious skinny butternut squash soup it's so yummy and warming on a cold winters day. 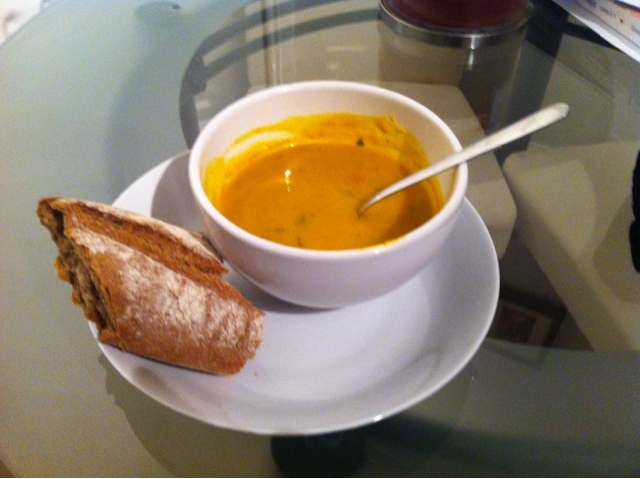 This is my second time this week that I have had it for lunch I could live on it! It's so creamy but has a little kick to warm you up and only 103 calories in half the tub. I bought it in Sainsburys, I think it was only £1 or £2 so I got two.